The AC Assembly consists of all the necessary components to make you air condition work properly. When the temperature inside the car gets changed, the compressor need to be started in automatic mode. This can be done only when the compressor clutch engages the compressor with the belt that drives the motor of compressor. This AC assembly consists of the assembly that automatically engages and disengages the compressor assembly for varying the temperature. 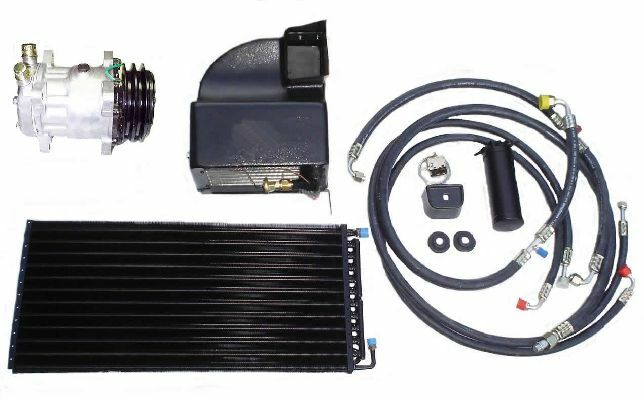 Once you raise or lower the temperature inside the vehicle, the AC assembly automatically engages the AC compressor with the motor belt and runs the compressor for changing the temperature.